 TOP SHELF POLO: 3 midwestern teams in the final 8!!!! Come on gents!!! Beaver boys ftw!